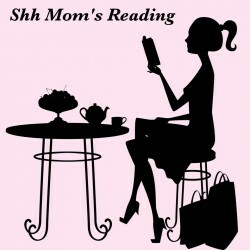 Shh Mom’s Reading is a book blog run by three Moms who find their sanity in books. We love to share our reviews and passion for wonderful stories and engaging characters with others. We truly enjoy helping authors and publishers spread the word.